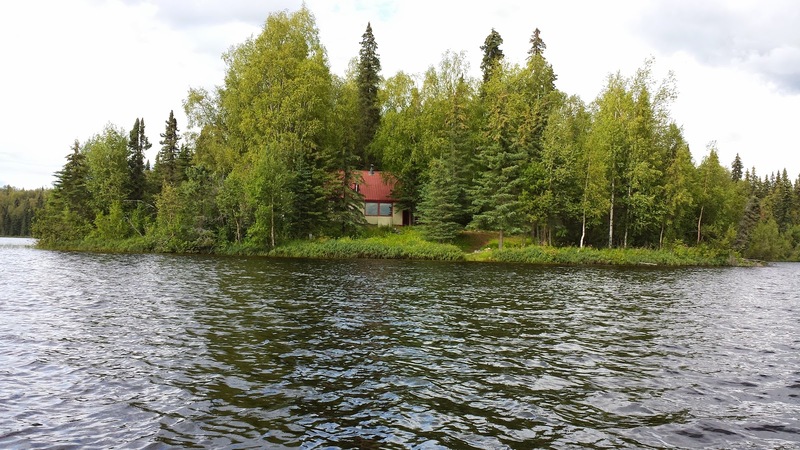 We paddled back in from Tanaina Lake on Saturday, and had the pleasure of immediately seeing a bull moose happily feeding on the side of the lake. We were planning on meeting Vic later in the day at the Butterfly Boat Launch, but in the mean time we had a task… and it was one that was either going to be a cake walk… or be very tricky. There was a group of about 30 teenagers and an instructor somewhere in the woods in around Tanaina Lake learning how to build temporary emergency shelters without causing harm to the woods, and we were asked to check in on them, if we could find them. Sounds pretty easy. Teenagers are loud, so how can you miss them? But, we really did not know exactly where in the vast terrain they may be… and we never did find them… but we did find a loon with a baby loon! After making our way down to Butterfly Lake, and dropping off our things at the cabin, we headed over to the boat launch. We were excited for Vic to see the progress we had made, and he seemed excited as well. We installed some temporary signs, and secured the geogrid to the ground with duckbills, so they would be even less likely to move as boats are slid over them. The remainder of our week was spent continuing bringing additional materials down to the boat launch area from the trailer parked at the end of the Butterfly Lake Trail, returning no longer needed supplies to the trailer, and working on creating a boardwalk in the mud pit known as the Butterfly-Buckley portage. One of the needed supplies were four more coconut coir logs. These are used to help prevent further erosion on the shoreline and help rehab the areas where boats had been sitting on the shore. 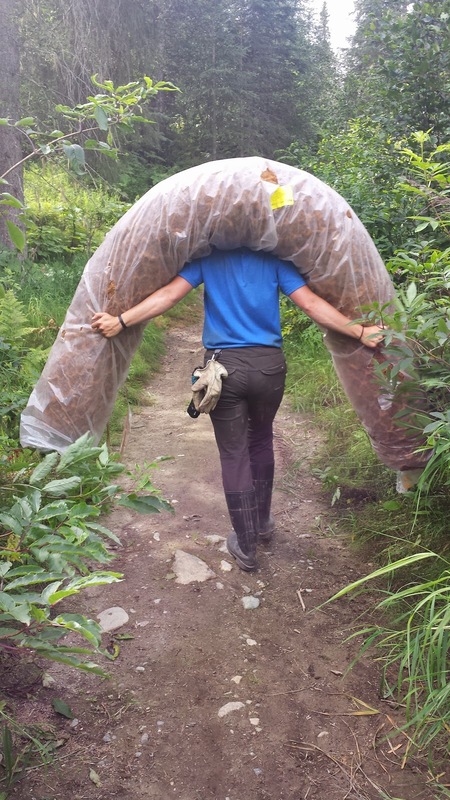 These things are 10ft long, 12″ diameter, we guesstimate weigh about 50 pounds, and are awkward to carry! We had four of them to carry down, and hoped we could do it in two 5 mile round trip outings. Really, Dave hoped to carry all four at once, and Alex hoped she could carry one! After trying out different methods, we settled on each of us carrying a single log over our shoulders as being easiest. Dave secretly video taped Alex carrying hers. Though inaudible, this is about when she was contemplating how this compared to prison camp slave labor. 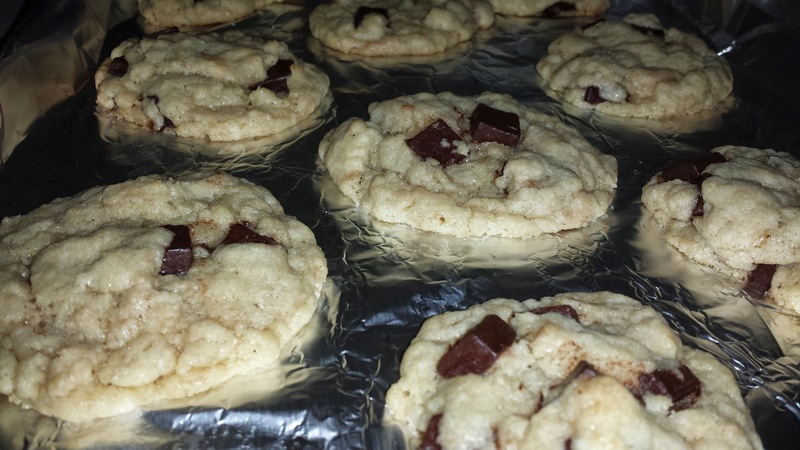 Two down… two more to go! We’ll save those to for another day! 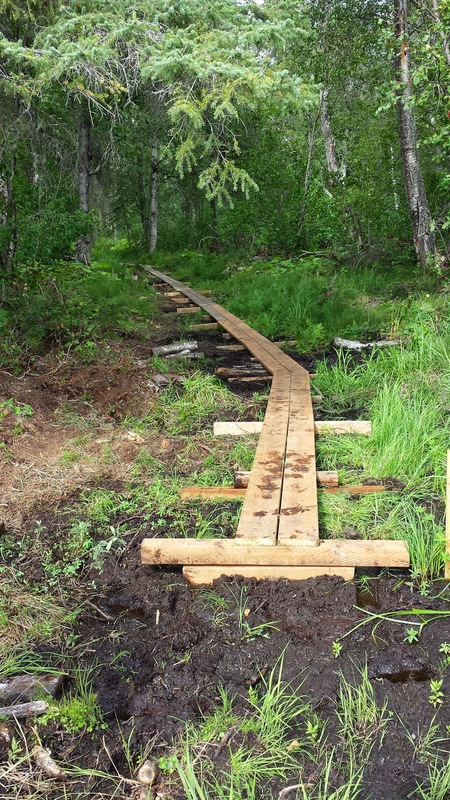 Now that we had fasteners, we could begin to put together the project we have been wanting to complete since day one… more boardwalk on the portage from Butterfly Lake to Buckley Lake. This portage was our most hated portage with its mud pits and roots. 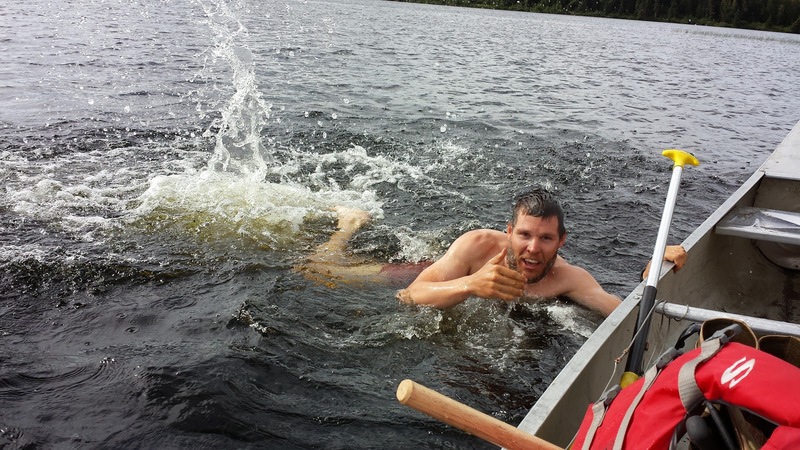 It was the portage closest to our cabin, so we crossed it anytime we left our lake… so we were stoked! We loaded up our canoe with supplies we had from the cabin to get us started. With supplies in place, we got started, picking the straightest path that could avoid the most roots. Our plan was to take the boardwalk as far as we could with the supplies we had, hoping it would get us through the worst of the mud. After breaking down materials stored near the boat launch from an old portage, and transferring them in two canoe loads across the lake, we had enough supplies for us to complete a boardwalk that made us happy. We still had a staked out area at the start that we were hoping to have an old barge to utilize in the area, but if not, we would build a wide platform. 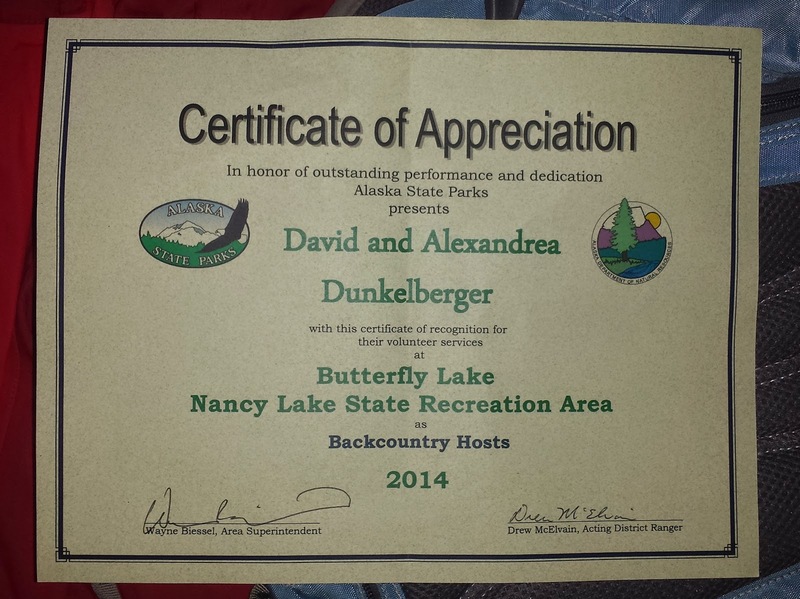 Friday, we were treated to a pick up from the parking lot at the end of the Butterfly Lake Trail. Only a 2.5 walk from our cabin instead of a 2.5 hour paddle up to Tanainna. The reason for this was the volunteer appreciation picnic! 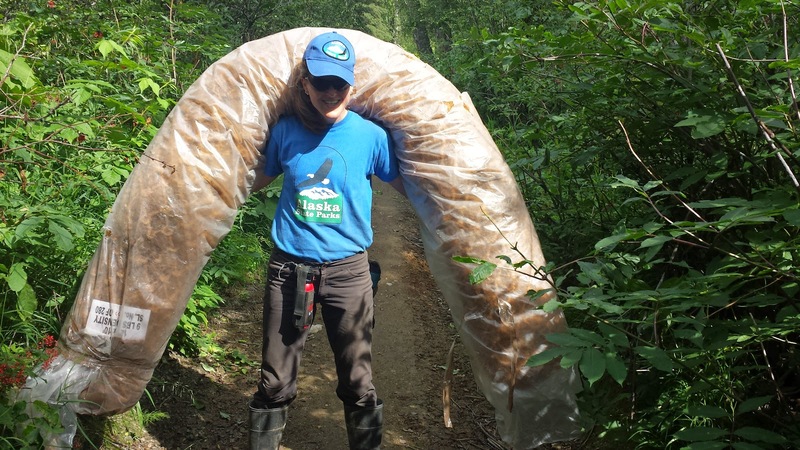 All the volunteers and employees from the Mat-Su Valley (Matanuska and Susitna Valleys) would gather at our ranger station and there would be lots of food… food that we did not have to paddle with and carry on our backs! We were excited! There was DELICIOUS smoked pork made by Nick, one of the maintenance guys, Drew brought red salmon (something we have been hearing about ever since we arrived in Alaska) he had caught the week before, and there was a wide variety of fruits, veggies, salads, appetizers, cakes, pies and cookies! It was hours of gluttony for all! Tomorrow, we would head to the backcountry for our last time! It is unbelievable how fast the summer has flown by!